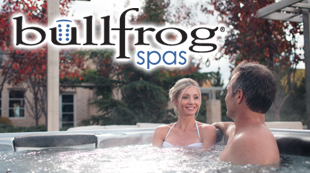 Bullfrog Spas are simply engineered better than any other spa. Reliable, energy efficient and a 100% wood free structure that will last. NEW! 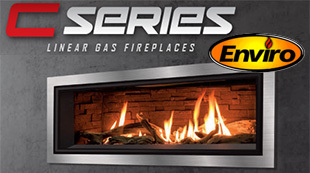 Introducing our new line of linear gas fireplaces. Exceptional build quality, amazing designs, and details expected only from Enviro. 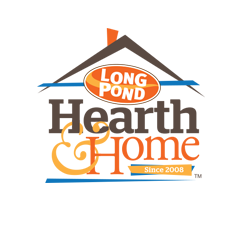 Our pellet brands are low ash (less work), high BTU (warmer burning). 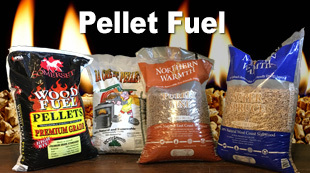 Supplying our customers with the best pellets and stoves for 10 years! 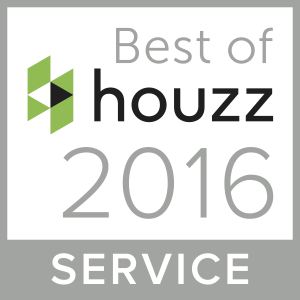 Do-it-yourself moving is easy and hassle-free. 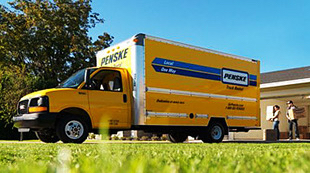 LPH&H is partnered with Penske Rental, and we’re committed to helping you move. Low rates & flexible term financing with Core Plus Credit Union. Our NEW online shopping area makes it convenient to re-order supplies, order stocked items and pickup at the store, and just plain saving you time!